So here are the few products over the last couple of weeks that I really did finish.. 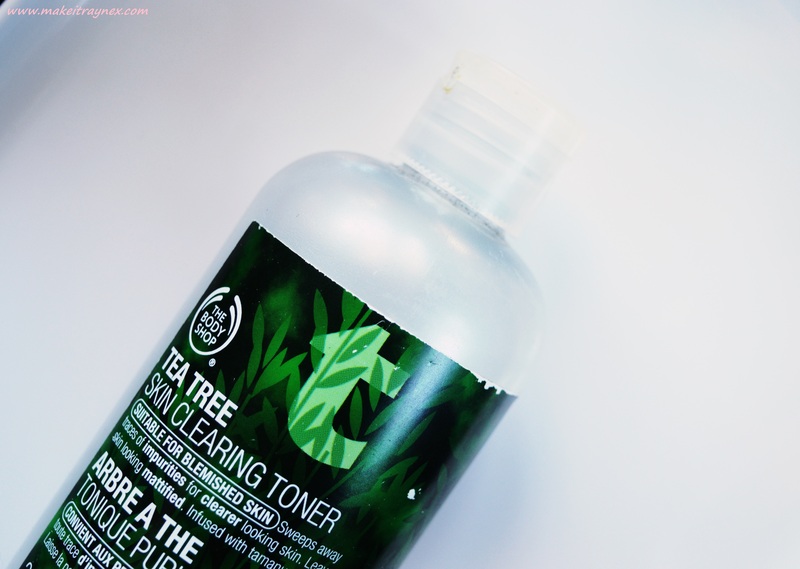 Starting with my favourite; The Body Shop Tea Tree Skin Clearing Toner. 100% my favourite facial toner of all time. I have been using it on and off since I was in grade 9 (aka, a LONG time ago!) and I will still continue to repurchase it. It contains only natural ingredients and I find that I can use this for long periods of time and also use it sporadically and I will still get the same great results from it. 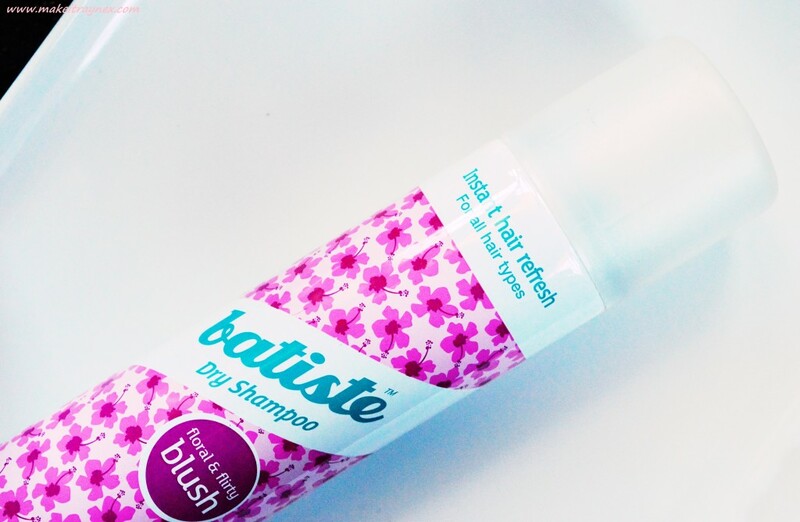 The Batiste Dry Shampoo in the Blush scent impressed me more than the Cherry scent. It had nothing to do with the scent though. Those are the only two from the range that I have used. The Blush one just felt like it worked so much better. I don’t have particularly oily roots but I have been on a “barely washing my hair” kick lately. This has been so helpful in getting me through those days ;)I usually apply this to my roots on the top of my head, then create a parting halfway under my hair and spray that area too, and this seems to do the trick. 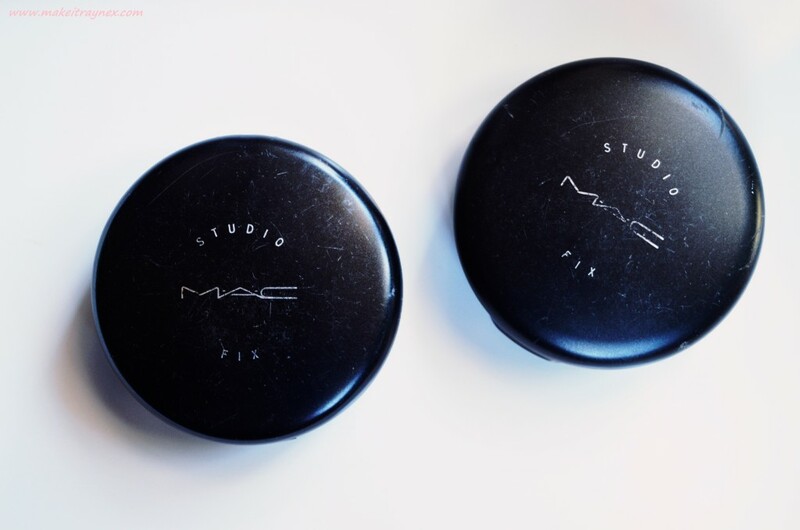 M.A.C Studio Fix Powder Plus Foundation – These are actually from almost a year ago. I found them when we were moving and I had obviously been keeping them for Back 2 M.A.C. At the time I loved these so much, I wanted to wear it daily! However, my skin has changed in the last year to be a more oil prone and combination skin. This now looks chalky, it settles into my crows feet and forehead lines. My pores are more prominent (even when I use industrial style pore filler and primer). I would recommend these only to people who have fabulous skin (boo hoo to my old face). The LUSH Whoosh Shower Jelly and Ocean Salt Face Scrub are my top two LUSH products of all time. 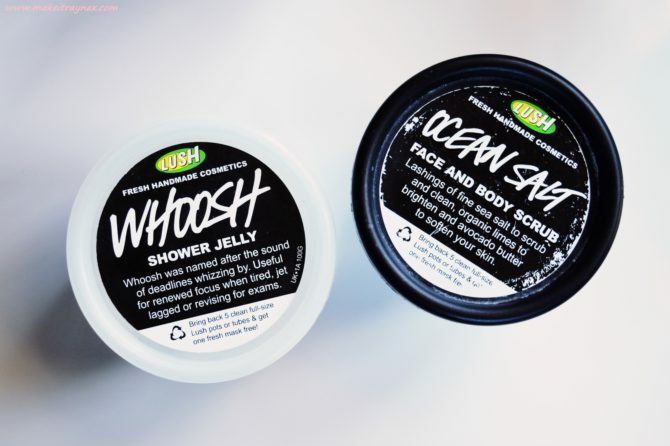 I have a mini review on the Whoosh which you can read here, but I will say that it is one of the best smelling bath/shower products that I have ever come across! It is still a novelty for me, and no, it does NOT fall apart in the shower. The Ocean Salt is also one amazing smelling product, and it leaves you feeling refreshed and cleansed. I would not suggest it if you have serious acne troubles OR very very dry skin though as the lime and salt can really dry out your skin. 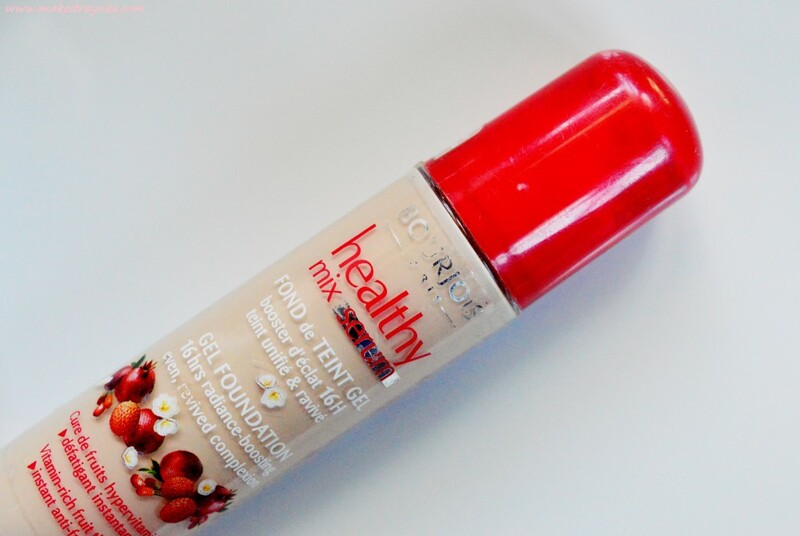 The Bourjois Healthy Mix Serum gives me all the “awww” feels because this is the first foundation I ever properly used as I started on my beauty ventures. I still occasionally used it up until a few months ago and I would still recommend it to anyone who is looking for a medium coverage and affordable foundation. This specific range also has quite a great colour selection. 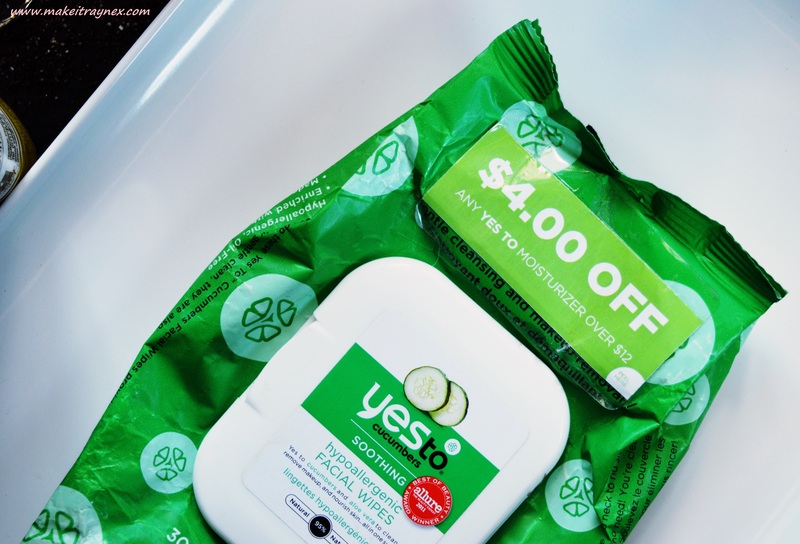 And then of course, something which is not available here, the Yes To Cucumbers Soothing Face Wipes. HANDS DOWN the best face wipes ever. They work amazingly, the smell incredibly refreshing and they are so tender and gentle on your face after a long day of wearing make-up. I am hitting up London town in a few months and will most definitely be stockpiling these. I would love to check out the rest of the Yes To range. And there you have it! I am SO proud that I have finally finally produced a damn empties post! I’m a product hoarder of note too, and in between buying my own goodies constantly, when I got bored of a scent/texture/type of product, I also got sent so many by Beauty Bulletin, Beauty South Africa and RubyBox. I’m also a stockpiler – I buy something before it’s run out – what if we have some kind of problem where all the stores close down??? I had drawers full of stuff, some unused, some used once or twice, and some that literally only had one or two uses left. I’ve done so many empties posts and have another beeeeeeeeeeeeg one lined up too. I’ve worked my way through so many goodies, and am trying to only buy a face cream or cleanser or body wash, if I have worked my way through EVERY other one I have. Obviously this isn’t always possible, but I’ve chucked out so much stuff now, as well as done 2 returns of tubs to Lush, and 1 back to MAC.